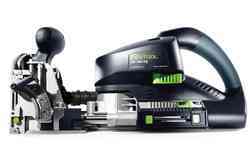 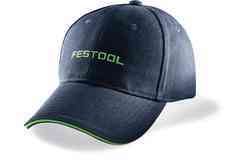 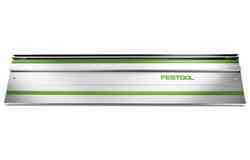 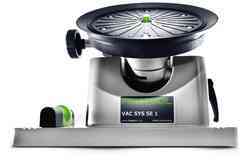 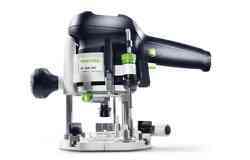 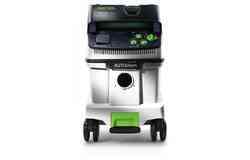 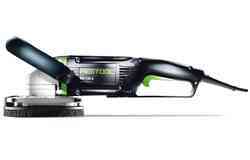 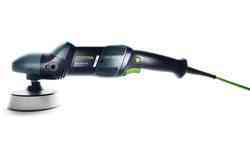 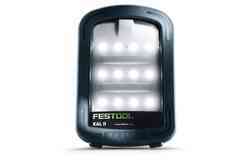 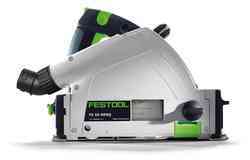 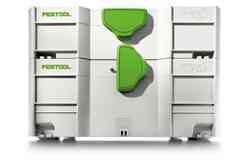 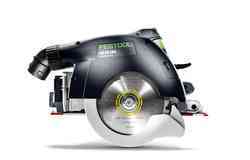 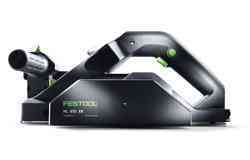 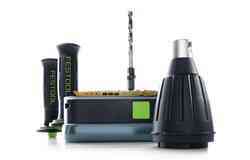 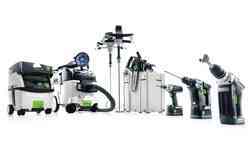 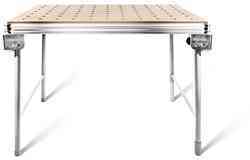 Come and see the range of tools and get expert advice from the Festool team. 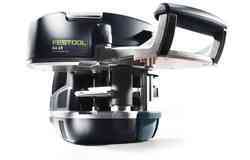 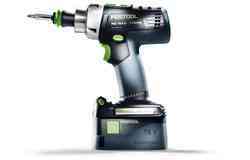 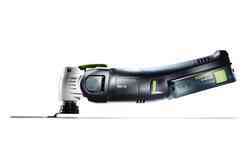 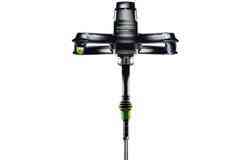 Festool will be at the Toolfair show in Harrogate - we look forward to seeing you there! 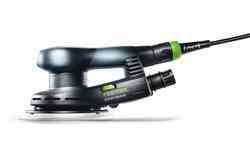 Festool will be at the Frank Howard Summer Show - we look forward to seeing you there!